Accidents that occur on the water and offshore worker injuries fall under the realm of Maritime Law and the Jones Act. These laws are complex and work differently than laws governing injuries that occur on land. If you’ve been injured while performing your duties as a seaman or maritime employee in Mississippi or Alabama, choose a maritime injury and boating accident attorney from Pepper & Odom with the special training needed to effectively represent you. Ship captains and crew aren’t covered under traditional workers’ compensation or the LHWCA. Instead, they’re covered under the Jones Act, another part of Maritime Law. The Jones Act covers injuries seamen might receive while performing their duties or due to an employer’s negligence. It also covers cases involving wrongful death. Prior to the Jones Act, seamen had limited recourse for compensation for any injuries sustained aboard ship. This act effectively made employers liable for almost any type of work-related injury and required monetary compensation for injured seamen. Maritime Law is a completely separate branch of law, so it’s essential you contact a boating accident attorney familiar with the intricacies involved in this field. If you’ve been injured while working offshore or onboard a ship, our team of offshore and maritime injury lawyers at Pepper & Odom can get you the maximum compensation you deserve. 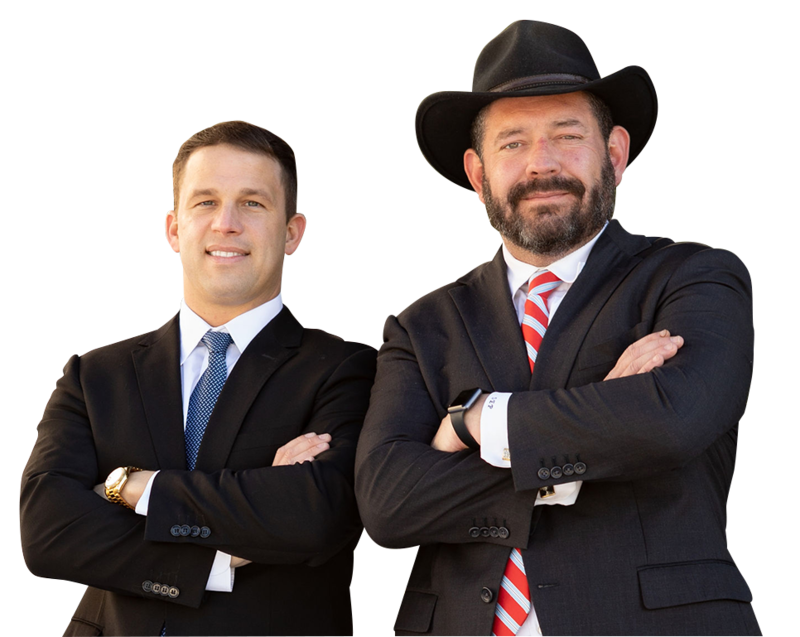 Our attorneys are well versed in maritime claims and represent clients statewide in Alabama and Mississippi. We offer free initial consultations, and if there’s no recovery, there’s no fee. Contact us in Birmingham at 205-250-1107 or Jackson at 601-202-1111 to get started on your maritime injury case today!